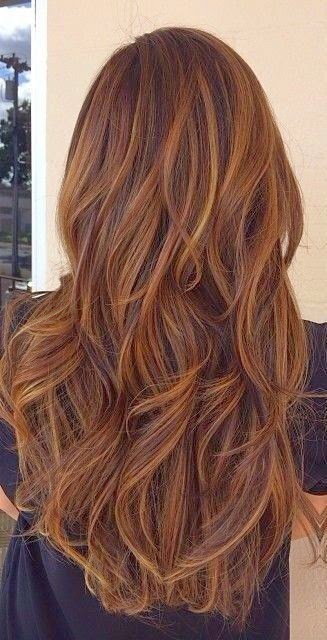 Layers are a key feature of many fabulous contemporary haircuts for long hair. Flattering, flirty, and functional, layers bring long hair to life, giving your locks definition and extra depth. With the right length and amount of layers in your hair, you can create a fantastic hairstyle that makes the most of your face shape and your hair type. We’ve chosen our Top 05 Long Layered Haircuts.